British made, so less fuel miles, less pollution and more clean air! 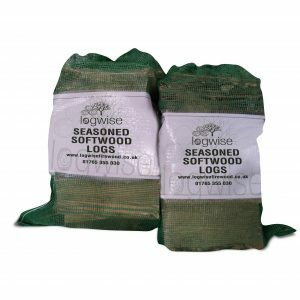 They are natural, chemical free, odourless and clean, so perfect for lighting any fire. 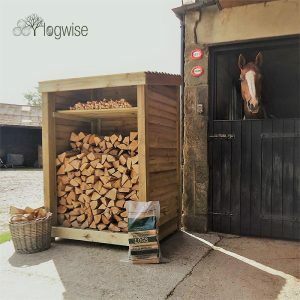 It is possible to light a fire with just one Eco-firelighter, however, we recommend using two or three under kiln dried kindling and light with long matches. 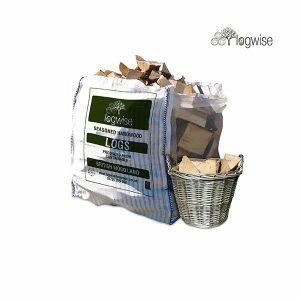 Suitable for lighting stoves, fires, pizza ovens, chimeneas and barbecues. 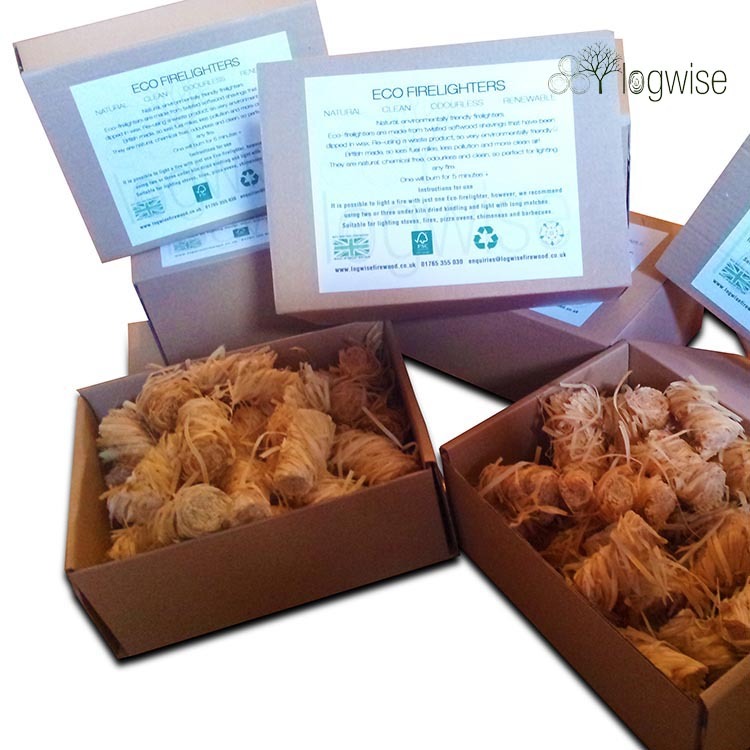 Each firelighter is 5 cm long and 2 cm wide. Our Eco-firelighters come in boxes of 50 and are delivered free when purchased with a log order.